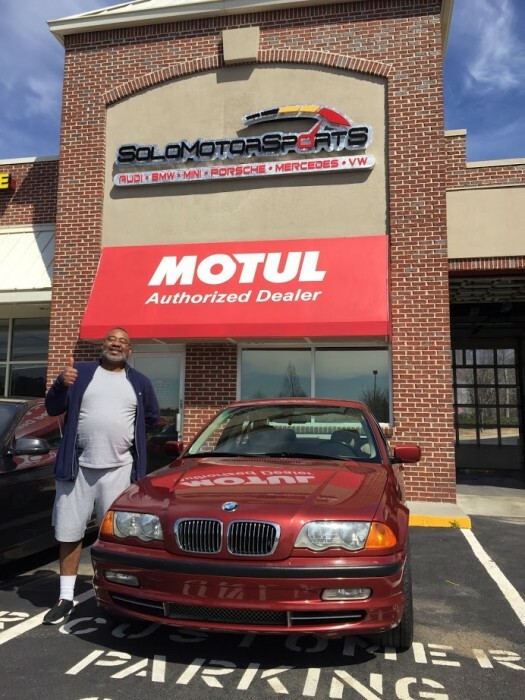 At Solo Motorsports, we care about you and your vehicle and we strive to provide the highest excellence in service. We are your source for all high performance needs such as rims, suspension and engine performance products. 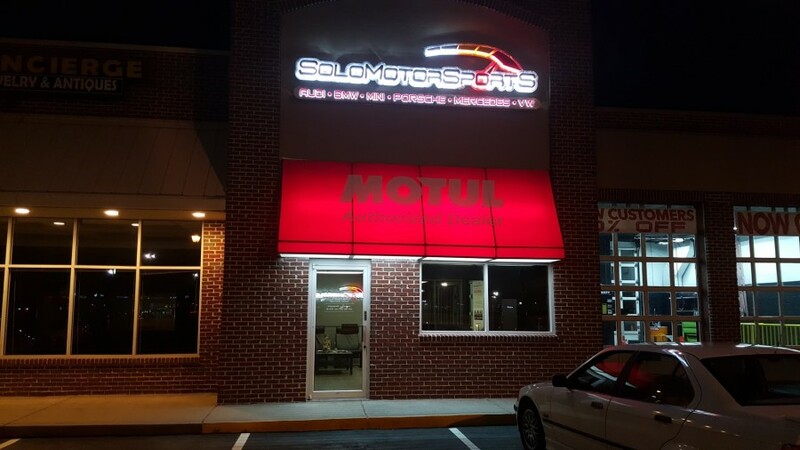 Solo Motorsports has the most up-to-date, state of the art diagnostic equipment available to monitor your cars essential service needs. 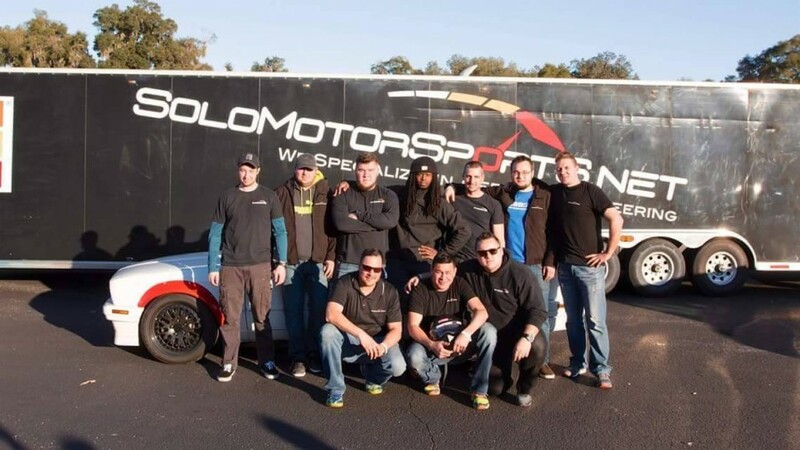 Solo Motorsports is a great business. From scheduling to the actual work done on my car it was all a breeze. I really appreciate the workers and owners at Solo like Ian and Tony. 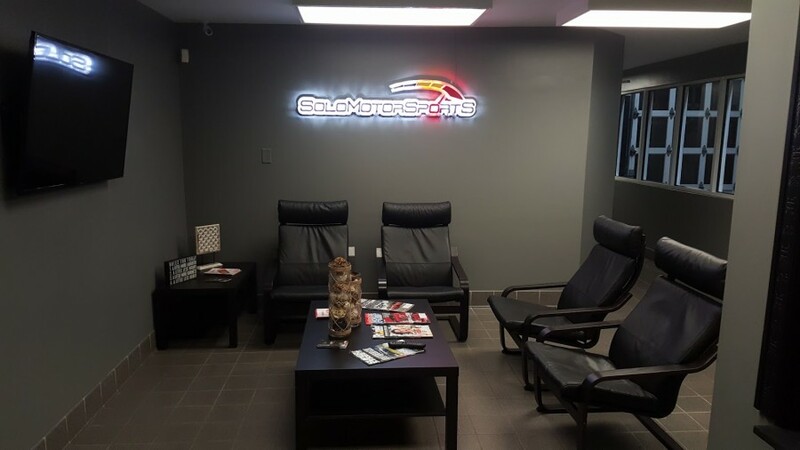 They have some of the most friendly hardworking staff I have ever met, and they know exactly what they are talking about. I will never go to someone else for the work on my car. One of the best in and round Atlanta! One of the best shops I have been to. Great pricing and amazing mechanics! Would recommend to everyone! These guys are great! They know what they're doing, they're honest, professional and affordable. 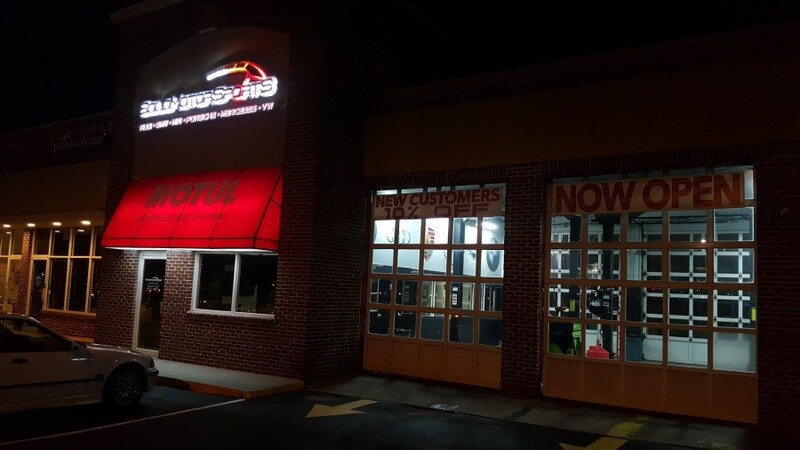 I've been going to their other location for 2 years and was so happy to find out about this newest location in John's Creek. 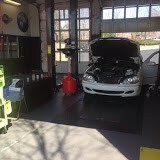 Just took my car there and you guessed it...same excellent service. They are the only ones I trust with my car! Best experience trying a new shop. They worked hard on my car to make it run properly. 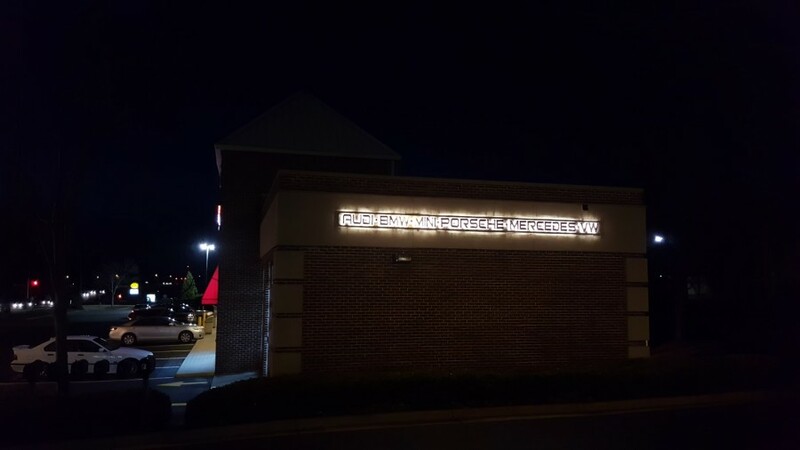 They were able to figure out what another shop couldn't. No doubt in my mind I'm a customer for life. From oil changes to motor swaps, these guys stand behind their work. Thanks again.